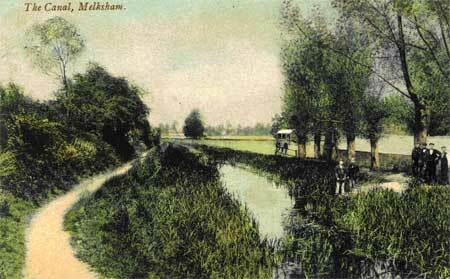 A slide presentation by Chris Coyle on the history and preservation of the canal through Melksham. 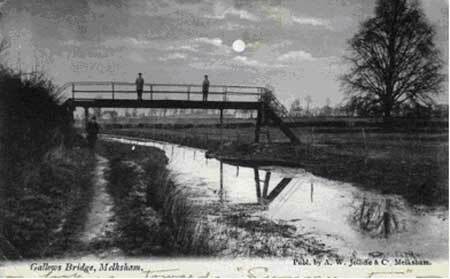 Gallows Bridge was over the canal, where it crossed what is now Pembrook Road. The tree was for many years on the green in Lambourne Crescent.